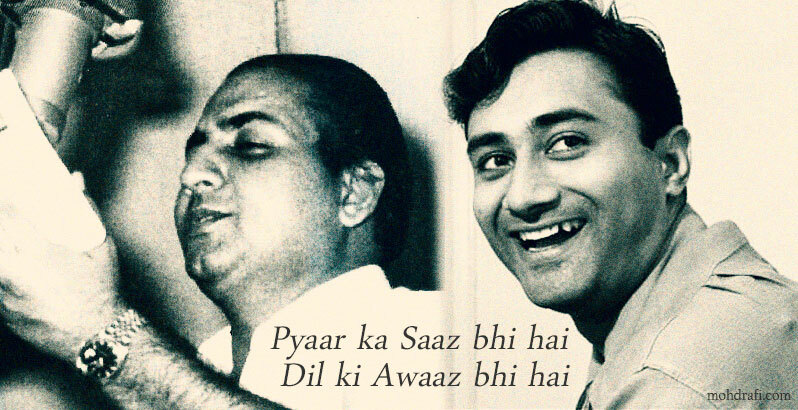 These are the first two lines of one of my top favourite songs. 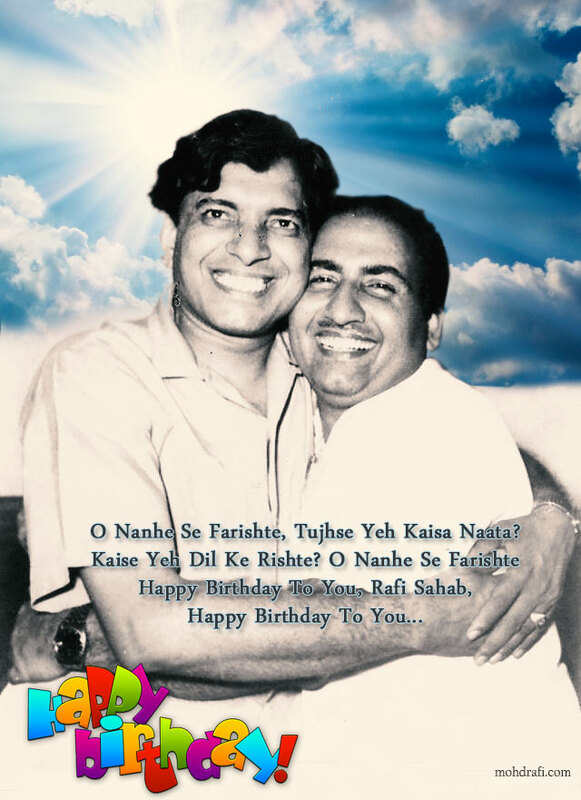 The Rafi Foundation will celebrate the 89th Birth Anniversary of Singing Legend Mohammad Rafi with a Musical Show on Tuesday, Dec 24 at the Fine Art Auditorium, Chembur. 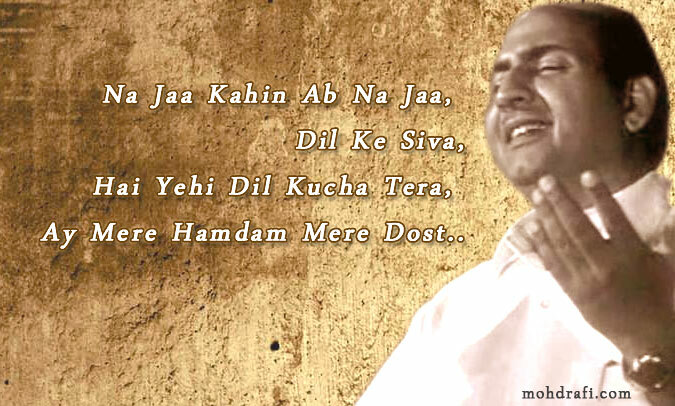 You are currently browsing the Rafians tribute to a true Maestro – Mohd Rafi weblog archives for December, 2013 .